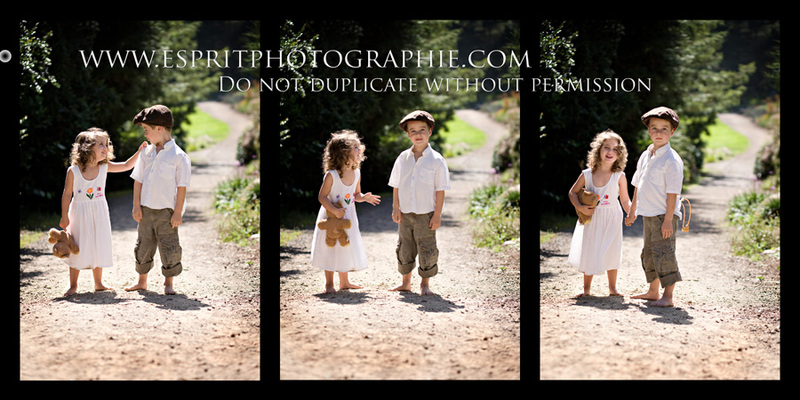 Esprit Photographie: Announcing Holiday Photo "Mini-Sessions"!! Would you like to have a custom family portrait to use on your holiday card this year? If so, the time to plan is now! I am scheduling two weekends in the next two months for holiday "mini sessions." 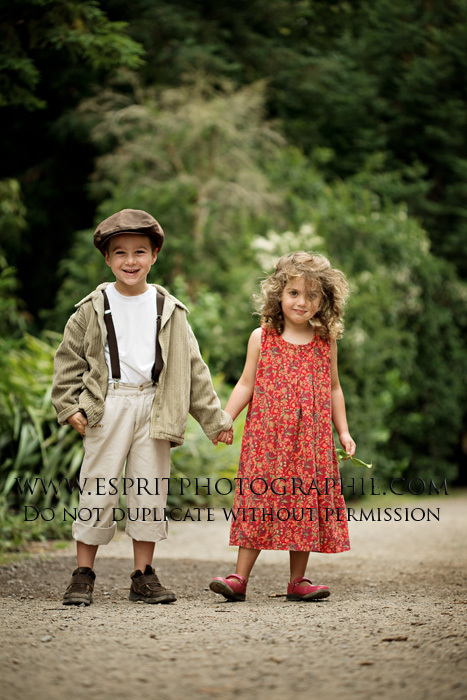 Each "mini session" will be a 30-45 minute photo shoot of up to four members of your family. I will present you with 5-10 edited images from which you will choose 3 to receive in high-resolution digital format on CD. In addition, you will receive 20% off any prints you choose to purchase through me from the session. The cost of this package is $250. Add $25 per person if you would like your session to include more than four people. If you are interested, please contact me ASAP to reserve your time slot, as these will fill up fast. $100 down payment will be required to reserve your spot.